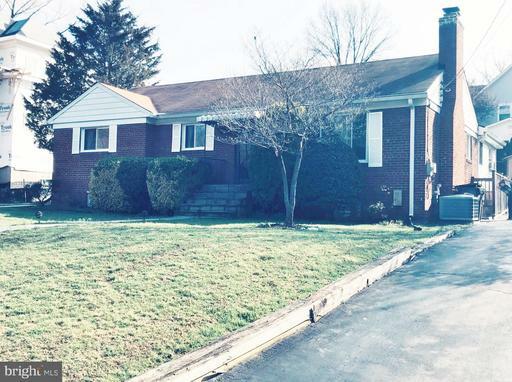 Wonderful Opportunity to Renovate or Tear Down Build New in tree lined neighborhood minutes from Tysons Corner. Parcel is flat and some engineering is available. Property to convey AS-IS. 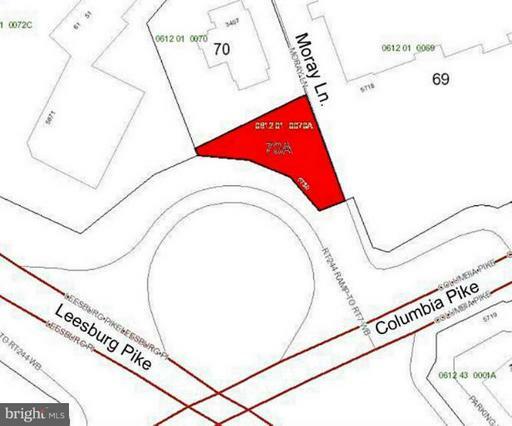 Fantastic .36 acre lot! 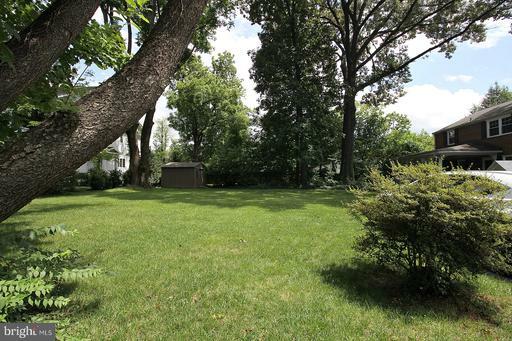 Surrounded by beautiful mature trees, this amazing large and level lot is located in the heart of Falls Church City; just moments away from shops, schools, dining; minutes to the Metro, Tyson's, and Washington DC; Falls Church City Schools! Home currently on lot. 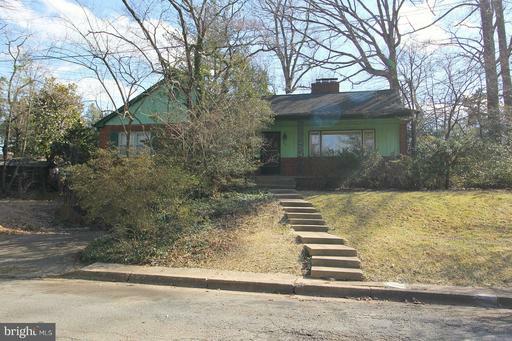 Please note: The land is currently associated with 201 E. Broad St tax record, the 100 Lawton St address would need to be processed through FC City. 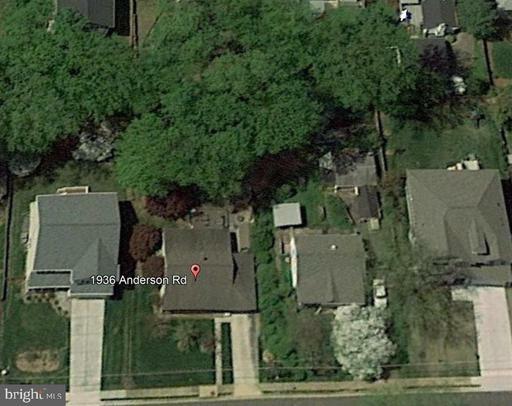 Listed by Arlington Realty, Inc.